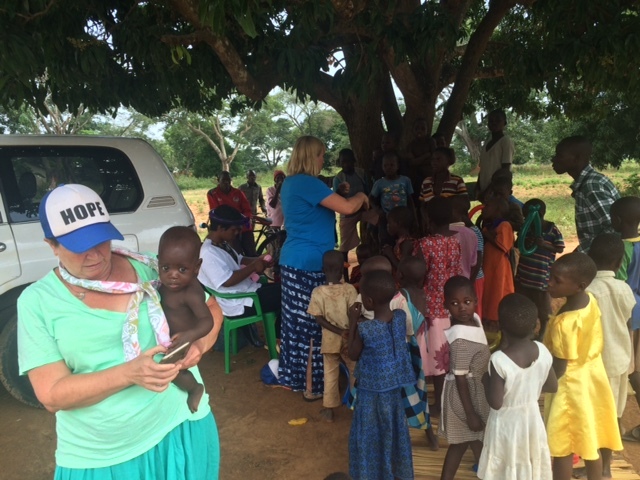 Updates from CTM Uganda – Christ at Work! Photos and updates from Arthur Magezi, back in Uganda ministering and building up the churches with CTM brothers and sisters. 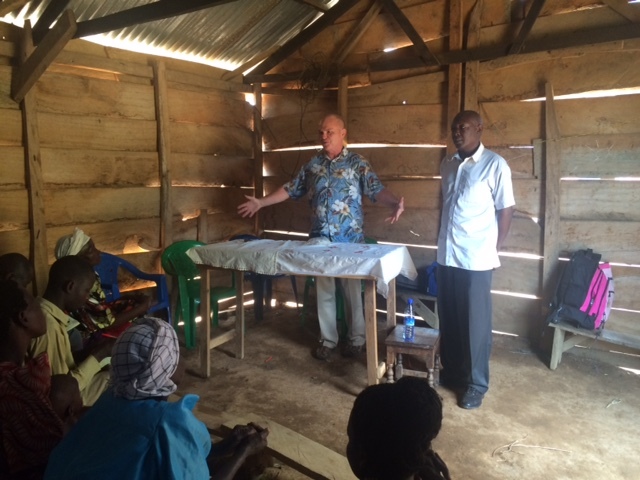 This first photo is of Tom, teaching at the Church at Kibale. “O God, You are my God; early will I seek You; my soul thirsts for You in a dry and thirsty land where there is no water. More photos coming this week! Stay tuned and check back this week. We will also have some news on the upcoming Transform Uganda II project, happening the first two weeks of August. Our Lord is moving in a mighty way! Praise the Lord! 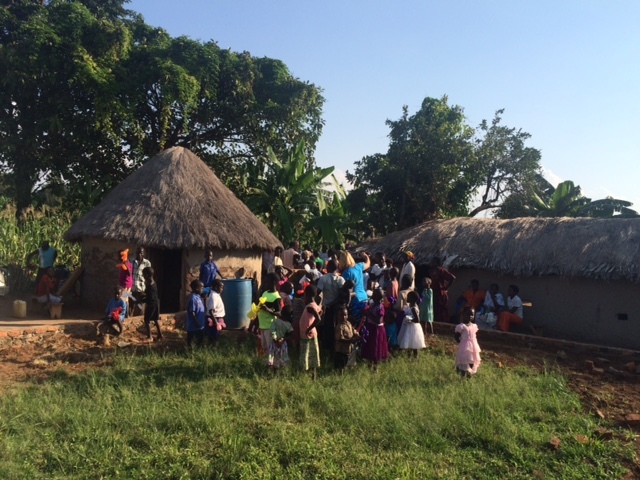 Previous PostMid-July Update from UgandaNext PostTeams Arrive – Transform Uganda II Now in Progress!